This 42" dia. 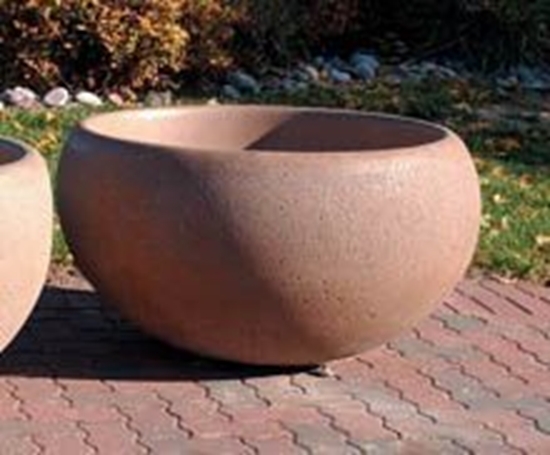 x 24" round concrete planter can be used with a variety of plants and flowers to enhance your landscape. Plants, flowers & trees bring natural respite to visitors & employees, while adding to the richness of your landscape. 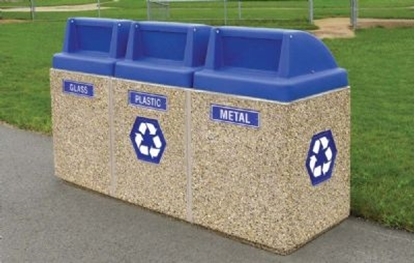 Made of precast concrete reinforced with steel rebar. Optional, accepts our exclusive reservoir system. Available in a variety of colors & finishes. Lift gate service provided.